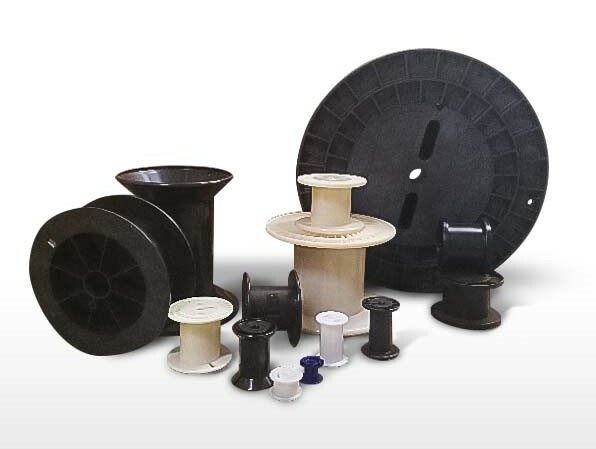 Since the founding of MWS in 1968, precision spooling has been a core competency that it is vitally important to our customers to match the spools to their winding machinery and unique operations. Precision spooling means just that; every spool is evenly wound with proper tension and pitch to absolutely minimize any difficulty in the payoff. 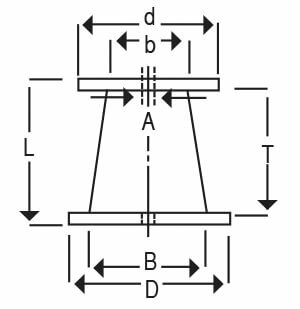 MWS winds wire onto a large variety of spools that range in size from holding a few grams of fine diameter wires to three hundred pounds of square and rectangular wires. 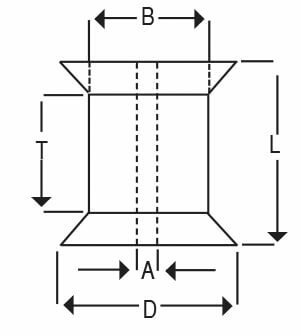 Spools may have straight or bi-conical flanges or have a tapered barrel for high-speed dereeling. 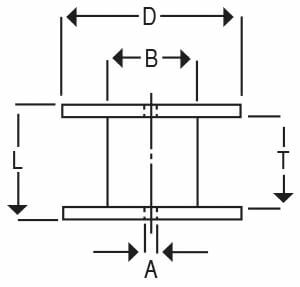 For specialized precision medical cable applications, the wire can be put on braider bobbins. Wire can also be cut to length and packaged in tubes or boxes, depending on the wire diameter, and length of the wire pieces. Because we offer wires in such a wide variety of sizes and shapes, with round wire as small as 0.0004 inch (10 microns) and rectangular wires up to 0.400 inches wide, our winding equipment and capabilities have been developed to ensure our products meet all customer requirements. That means square and rectangular wires are perfect wound to sizes as small as 18 AWG. Also, if you need 500 feet of wire put on spools, we do that too. For additional information about our custom spooling and packaging capabilities, see the table below or contact us directly.